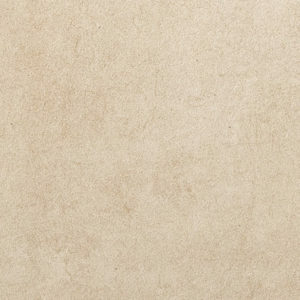 The Soft Stone tile collection is a porcelain wall and floor tile that can be used in kitchens, bathrooms and other living areas. 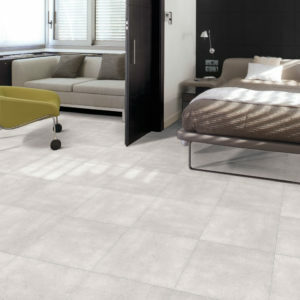 In the Soft Stone range there is a grey and a white and fade tile which can be used in between the grey and the white tiles to give the effect of the colours fading together. 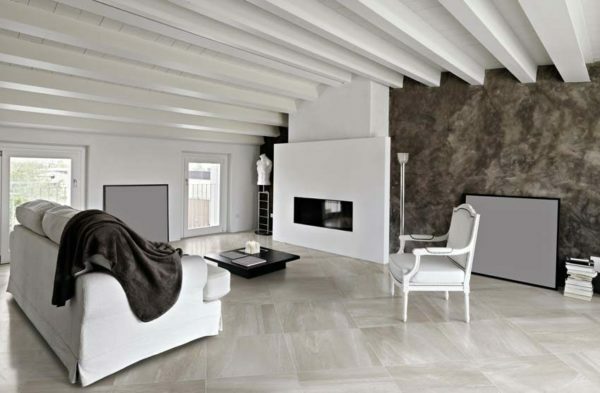 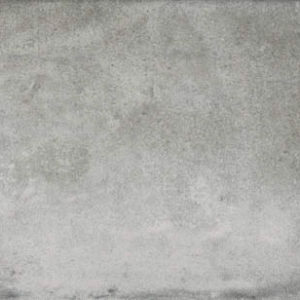 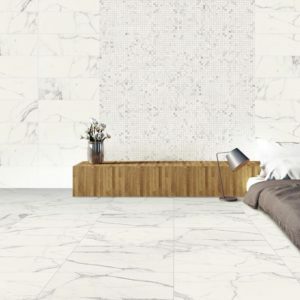 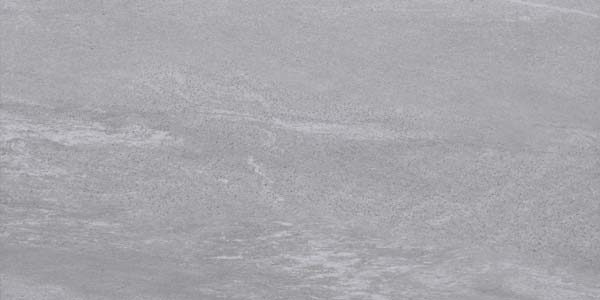 Soft Stone is a soft stone effect tile range that has a slightly textured surface, it has a matt finish and can be used with under floor heating. 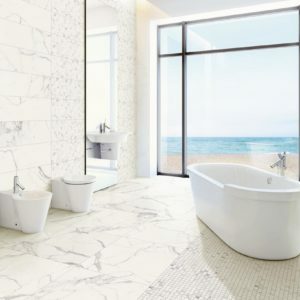 These tiles don’t require any sealing or maintenance apart from general cleaning.